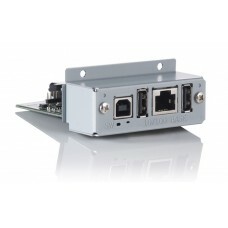 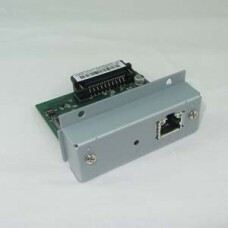 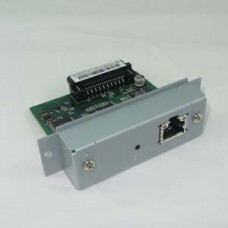 Ethernet Interface for a TSP650/TSP700/TSP800/TUP500..
Ethernet Interface for a SP500/SP700.. 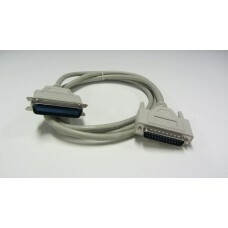 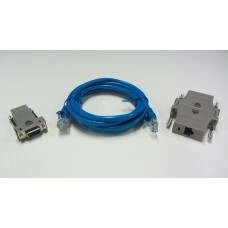 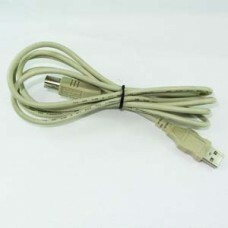 Parallel Interface for a TSP600/SP700..
1.8 m Parallel Printer Cable.. 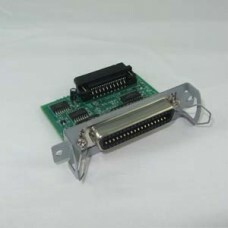 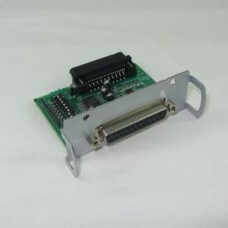 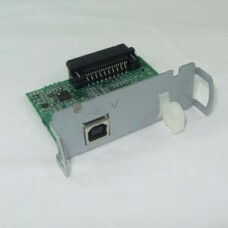 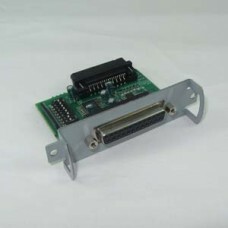 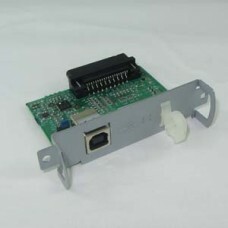 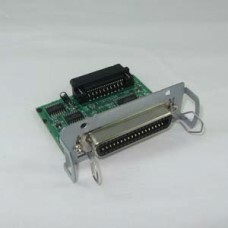 Serial Interface for a TSP600/SP700..
USB Interface for a SP700..